On Thursday 27 June 2019, at Le Tank: Andrea Tinnes. Facilitator: Julie Soudanne. This is a linked event, any registration for one of the speakers gives you access to the other talk without additional registration. 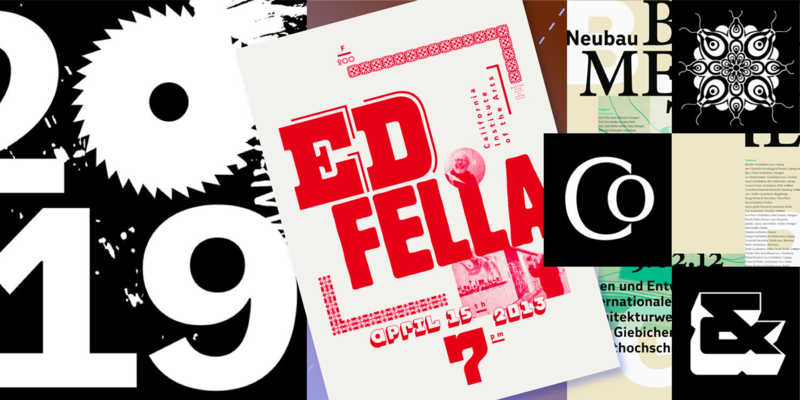 The TypeParis evening Talks (in english) open its doors at 19:00 at le Tank, Paris. →Comeback later: Registration will open on 18 June 2019! Our free talks open to the public will include two speakers: graphic designer as well the weekly #typeparis19 international guest critic. The venue is limited to 130 people, after this limit, you will be added to the waiting list, and your entry will not be fully guaranteed. Our Talks will be given in English, no livestream, but available videos at a later date. Being present on the spot is the best way to miss nothing. Meanwhile, as the #tptalks19 are organized in Paris, France, most of attendees will be Parisians. Le Français sera largement employé par les participants lors de l’inscription et des échanges nombreux durant la soirée. Please use them for any of your social networks! 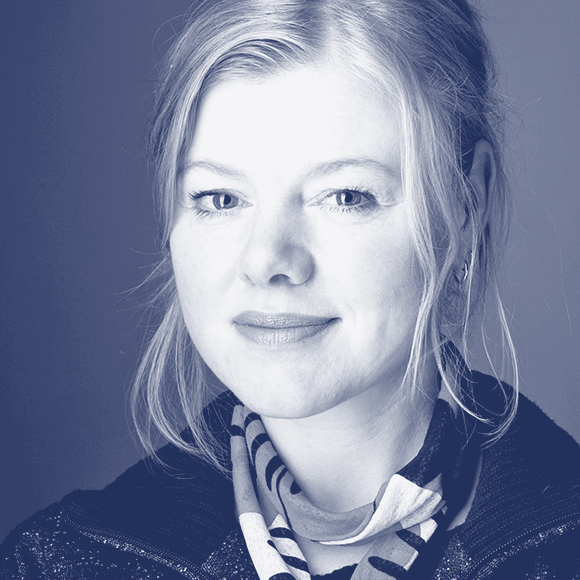 Andrea Tinnes is a German type designer, typographer and educator based in Berlin. Her design practice is focused on client-based as well as self-initiated projects. Through her own label, typecuts (founded in 2004), she publishes as well as promotes her typefaces and typographic projects. Andrea’s work has been featured in many national and international publications She holds awards from the American Center for Design, Certificate of Typographic Excellence from theb TDC and others. Véronique Marrier managed 90_degrés from 1996 to 2000, the first gallery dedicated to graphic design in France. 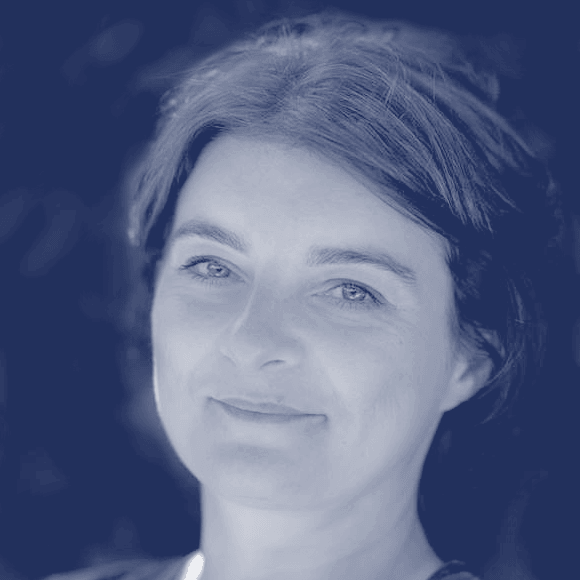 She co-founded the Alliance française des designers and contributed to F7 association that organized from 2003 to 2010 graphic designers talks in Paris. In 2003, she worked for the Festival international de l’affiche et du graphisme in Chaumont. Since 2008, she is the project manager for graphic design at the Centre national des arts plastiques (CNAP) and editorial manager of Graphisme en France.